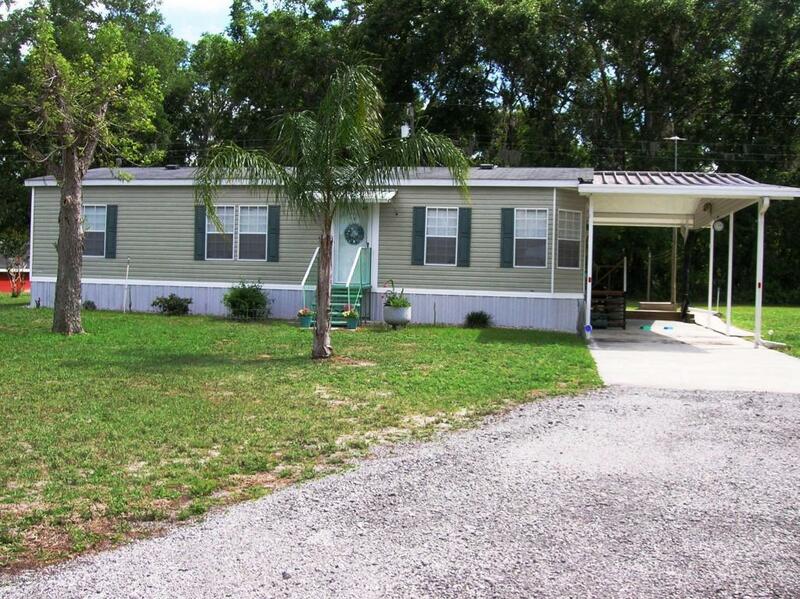 Located in the quiet community of Crest Breeze Manor this lovely 3bd/2bath DWMH is waiting for you. Deeded access to Lake Crescent. Concrete pad in covered carport. Great back yard with privacy because of woods behind the home.Inside laundry with large pantry. Furniture may be included if desired. Nicely landscaped with fruit trees in back yard. Great seasonal or full time living.